It’s that time of year, folks! Time for baking and making special treats for loved ones. 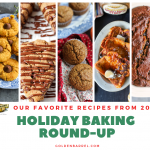 We’ve gathered some of our favorite recipes from this past year and they’re here in one post to help you with all your holiday baking needs. Every Christmas cookie gift box should have Gingerbread Men in them! 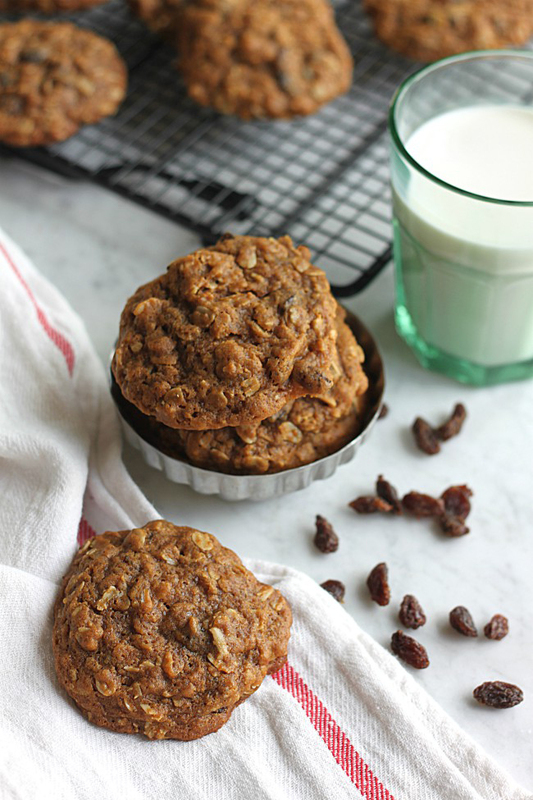 These Oatmeal Molasses Cookies are a favorite at our house. Can’t go wrong with a classic–Soft and Chewy Chocolate Chip Cookies. 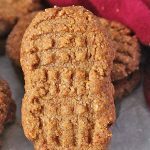 How about these Paleo Nutter Butter Cookies for your gluten-free friends? 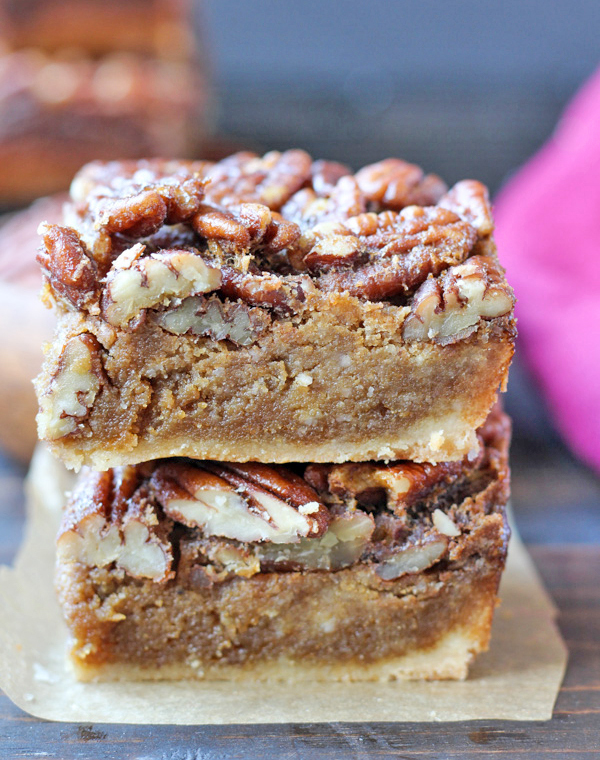 These Paleo Pecan Pie Bars are sure to be a hit! O’ Henry Bars are great for chocolate and peanut butter fans. Paleo Apple Pie Crumb Bars are gluten free, dairy free and vegan. 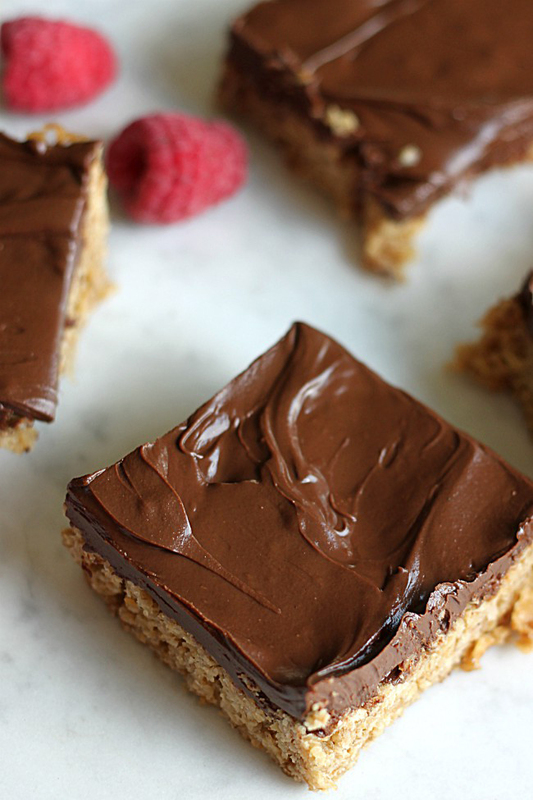 Samoa Cookie Bars are a healthier version of the original Girl Scout favorite. 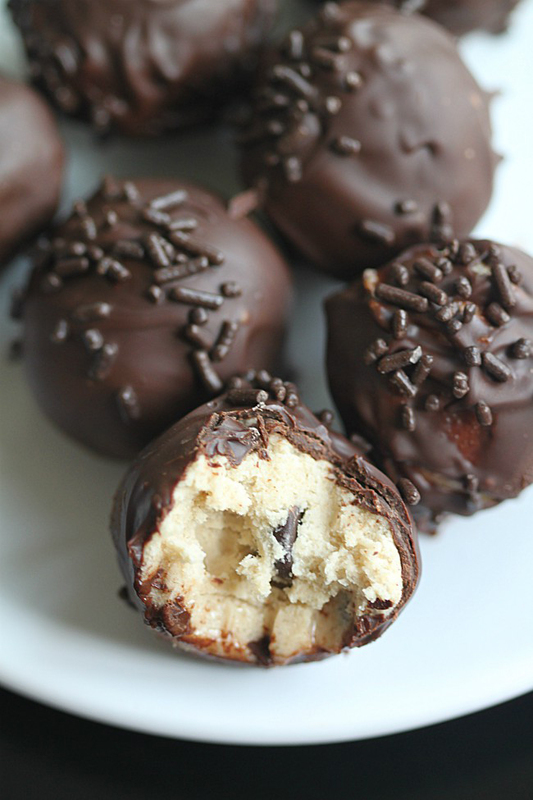 These melt-in-your-mouth Chocolate Chip Cookie Dough Truffles would make a yummy homemade gift. 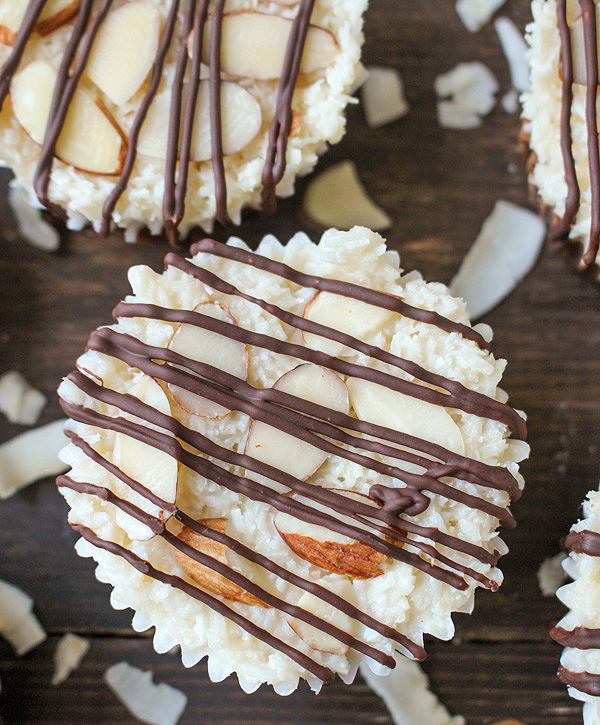 Chocolate and coconut is a winning combination in these Homemade Almond Joy Cups. 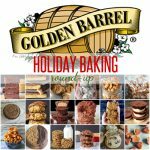 Peanut Brittle is a holiday classic! 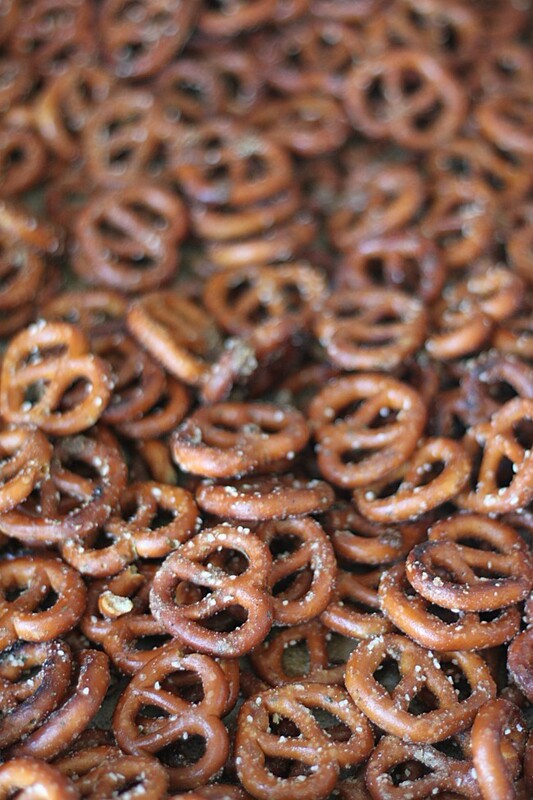 Garlic Ranch Pretzels are perfect for holiday snacking. 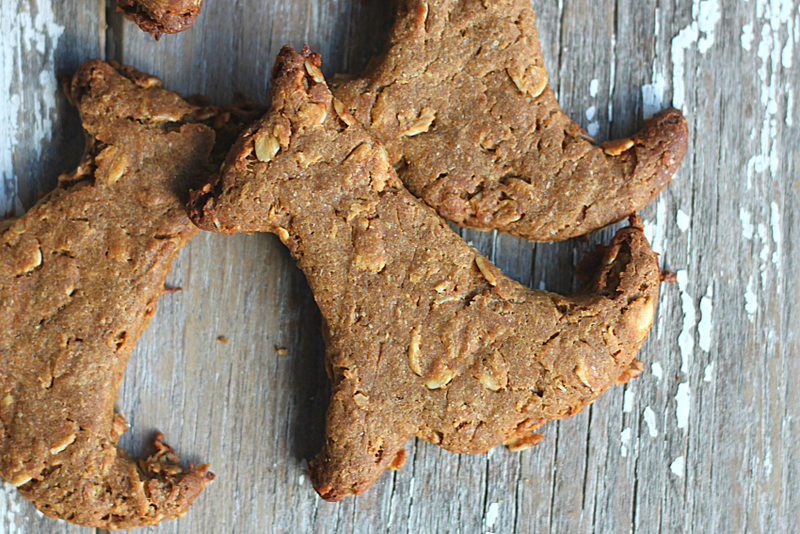 Don’t forget your puppy this Christmas with these Dog Treats! 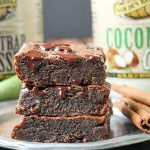 If you need some delicious chocolate frosting that’s also paleo, try this one. And we can’t forget Christmas morning! Try one (or some) of these recipes for a tasty Christmas breakfast. 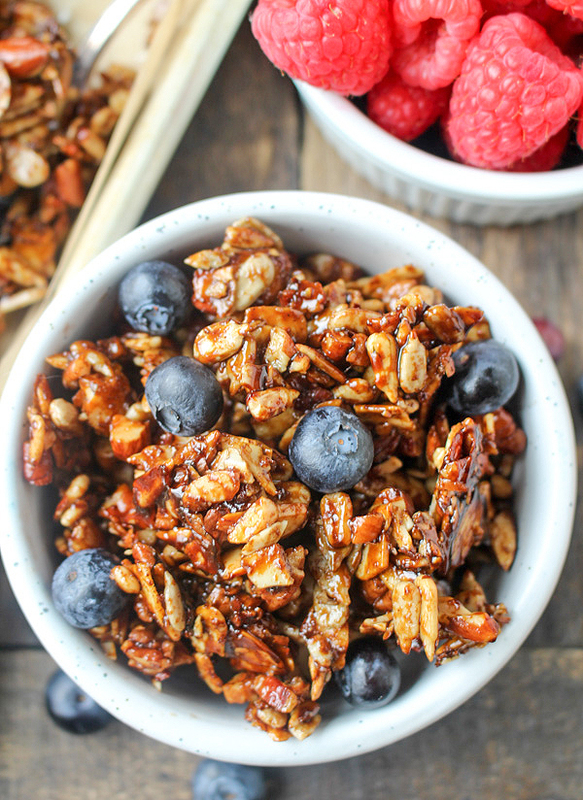 Paleo Gingerbread Granola would be the perfect topping on yogurt. 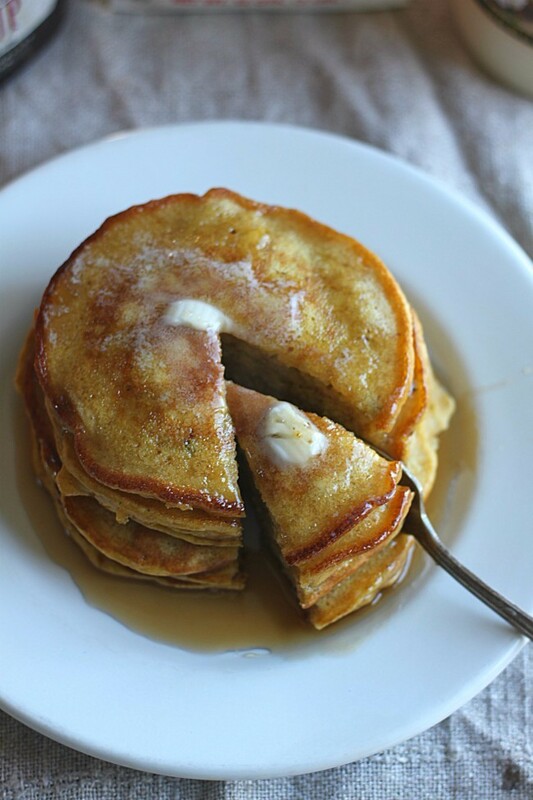 Pumpkin Pancakes are mouth-watering AND easy using Golden Barrel Pancake Mix. Flavored with a touch of molasses, these Cornmeal Molasses Pancakes are crispy and delicious. Christmas morning and Baked French Toast go hand-in-hand. 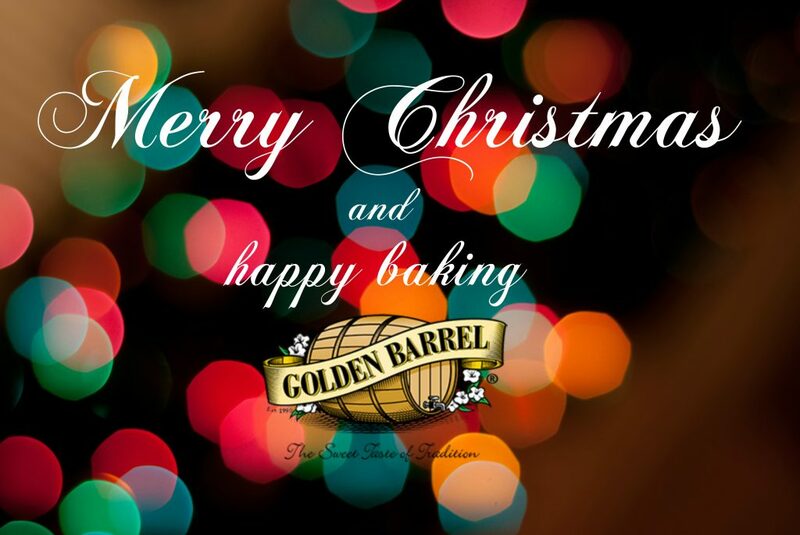 We here at Golden Barrel Baking Products hope you all have a wonderful holiday season with family and friends. Thank you for your continued business and support! 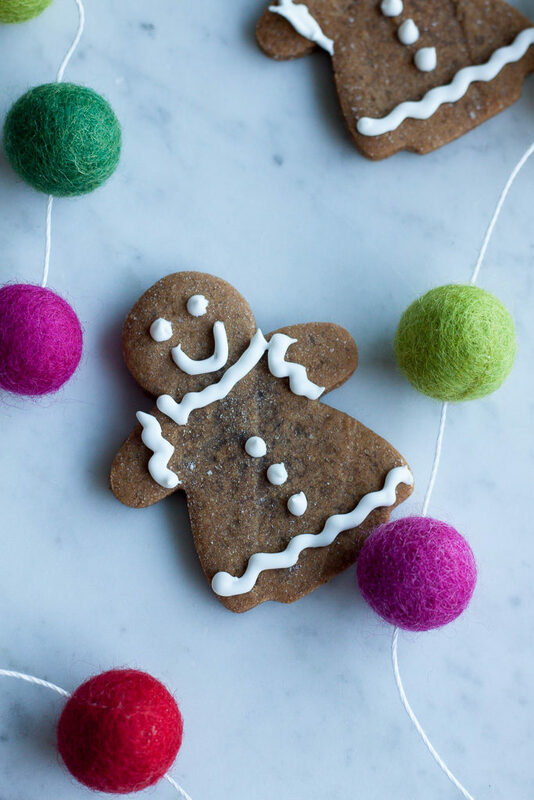 I found it interesting that your Gingerbread Men Recipe shows Gingerbread Women instead. You could have shown one of each and called them Gingerbread Couple Cookies.